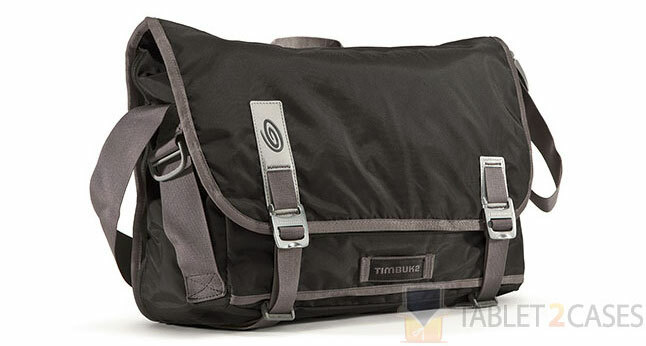 Timbuk2 has been around since 1989 making high-quality bags. Initially set up to produce various bags and accessories for bike messengers, the company diversified into making tablet messenger bags following the rapid development of tablet PC industry. The company creates tablet bags and cases for a wide range of current devices. The Timbuk2 manufacturing team is made up of cross-trained specialists, who are able to work on different machines. 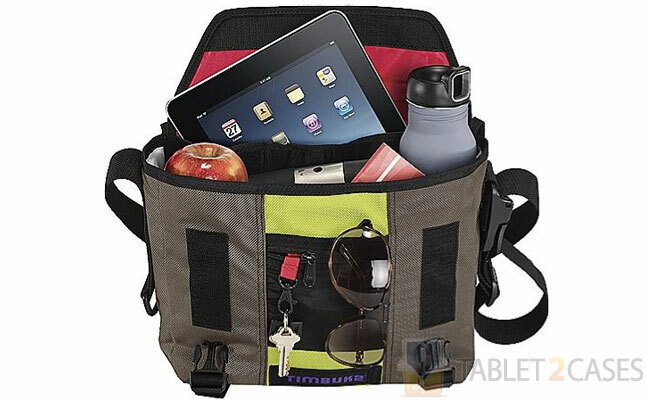 The company is proud of its workforce with some team members have been with Timbuk2 for over 10 years. Incredible dedication and professionalism of the team is what makes each and every product unique and highly valued. Timbuk2 starts producing each order immediately and ships every custom tablet case within 2-3 business days after the order has been placed. The on-demand manufacturing approach allows the San Francisco company to make high-quality custom tablet bags, which are extremely popular and highly valued among customers.